A bold design, stitched letters and emblem make this handsome shirt a must have! 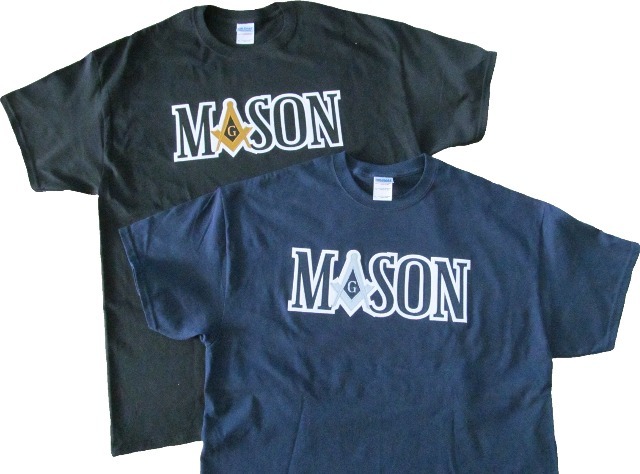 Shown: black tee - black letters, white letter BACKGROUND, old gold emblem; navy tee - navy letters, white letter BACKGROUND, silver emblem. * The background in the emblem is the same color as the letters.